S.S.P. 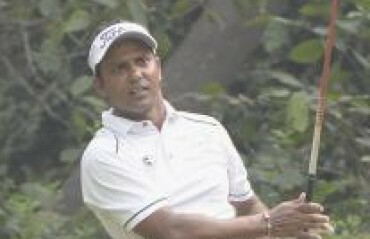 CHAWRASIA and in-form Himmat Rai will lead Indian challenge in the $1 million Thailand Golf Championship starting in Chonburi on Thursday as the players battle to consolidate their positions in the Asian Tour Order of Merit. 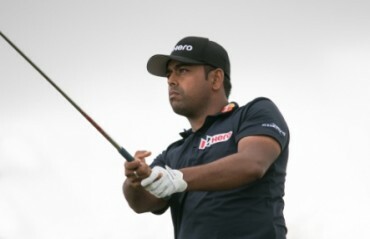 Chawrasia, who is fourth in the Merit with $318,472 earnings, will tee off alongside Chapchai Nirat of Thailand and Steve Lewton of England in the penultimate tournament on the continent's premier series. 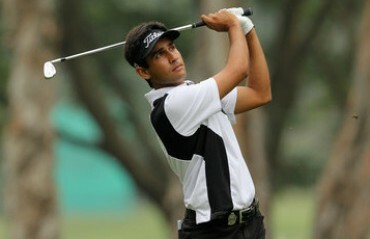 The focus will also be on Himmat, who finished joint runner-up at the Ho Tram Open last week in Vietnam. 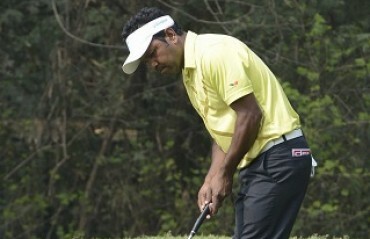 He is 35th in the Order of Merit and another god performance will further push him up. Himmat will start alongside Thitipun Chuayprakong of Thailand and Australian Josh Younger. 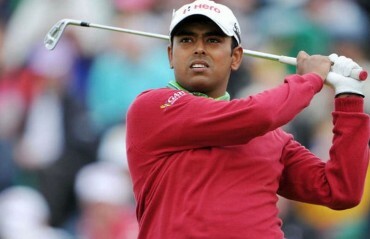 Anirban Lahiri, who has almost sealed the top spot in the Order of Merit with earnings of $1,139,084, will not take part in the competition. The world No.42 enjoys a huge lead over the second placed Scott Hend of Australia, who has accumulated $491,631. 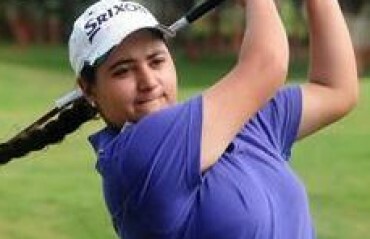 India's Chiragh Kumar (14th), Rashid Khan (33rd), Jyoti Randhawa (40th), Rahil Gangjee (44), Gaganjeet Bhullar (47th) will also be in action at the Amata Spring Country Club. 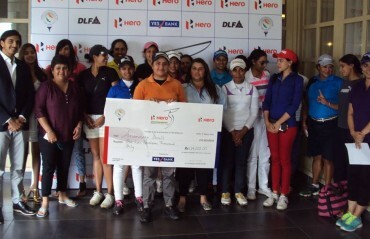 At the end of the season, top 60 golfers in the Order of Merit secure their cards. 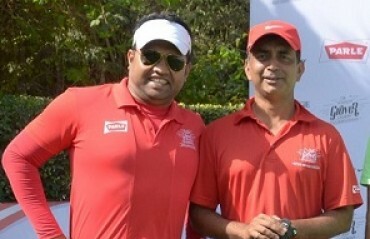 Hence, India's Khalin Joshi (67), veteran Jeev Milkha Singh (69th), S. Chikka (70th) and Shubhankar Sharma (76th) will look for good performances that will ensure they come inside top 60. World No.4 Bubba Watson of the United States, No.12 Sergio Garcia of Spain, No.27 Martin Kaymer of Germany, Ryder Cup and EurAsia Cup Captain Darren Clarke of Northern Ireland will headline the field alongside defending champion and No.56 Lee Westwood of England, who is bidding to win the Thai showpiece for a record third time. Former world No.1 Westwood has lifted the prestigious Thailand Golf Championship trophy twice in 2011 and 2014. With his only victory this year coming in Indonesia, Westwood hopes it will be a return to another happy hunting ground for him in Asia this week. 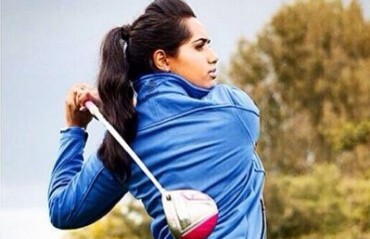 "It's lovely to be back and having won again last year makes it all the more special. 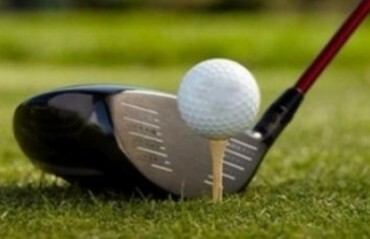 I've always played well in Asia and it'll be nice to win the championship for the third time," said Westwood. 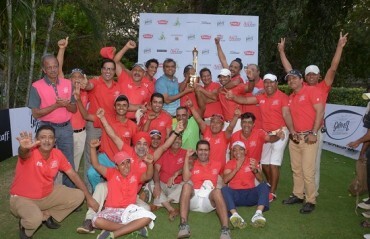 "The golf course is in great condition and we got a great field assembled here once again. 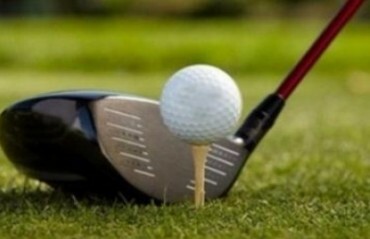 The forecast is looking good and I can't wait to get it going tomorrow," added Westwood. 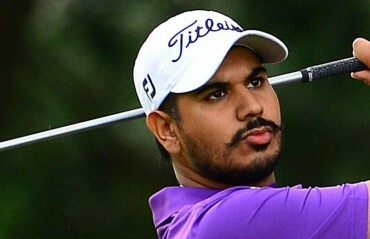 Two-time Major winner Watson will be looking to better his tied-25th finish he posted at the Amata Spring Country Club last year. Fresh off with a victory at the Hero World Challenge in the Bahamas last week, the big-hitting left-hander from Florida is highly motivated and excited with the opportunity to extend his winning run into Asia. 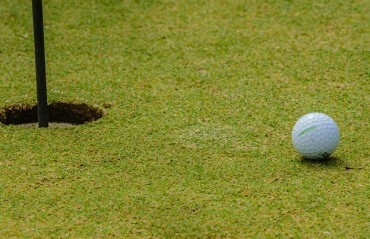 "I love it here and I love the golf course. It's always fun coming out here. I love the new tee on the second hole and we enjoyed taking the boat out and feeding the fishes on the 17th green. "I've never really played well here but I hope to change that this week," the highest ranked player this week added.